Our Love You More ring makes a thoughtful gift for a loved one who gives you love and guidance. 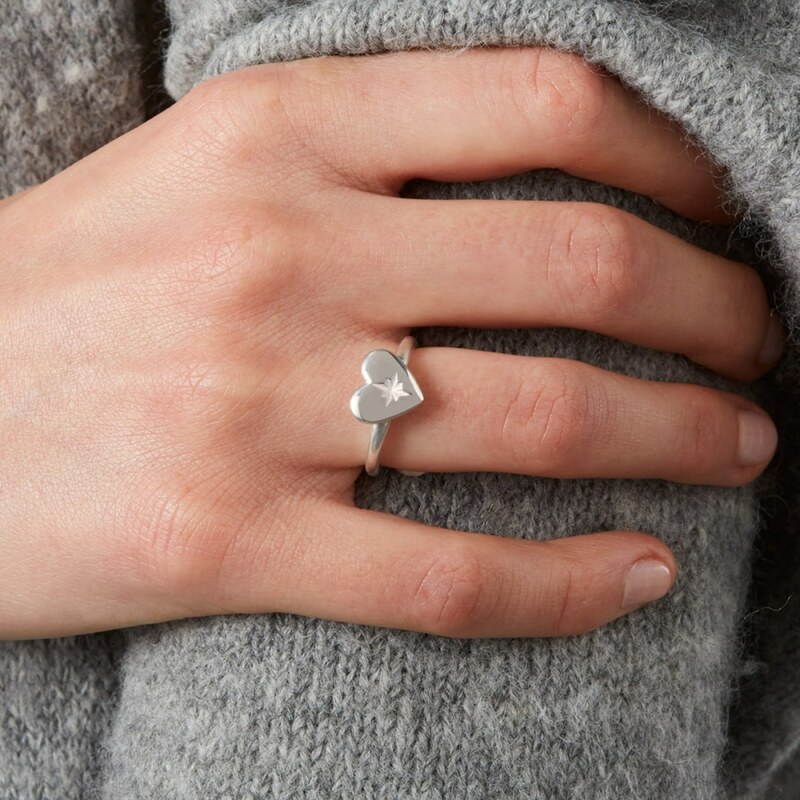 Inspired by the brightest star in the sky, our Love You More Ring is an object of natural beauty. 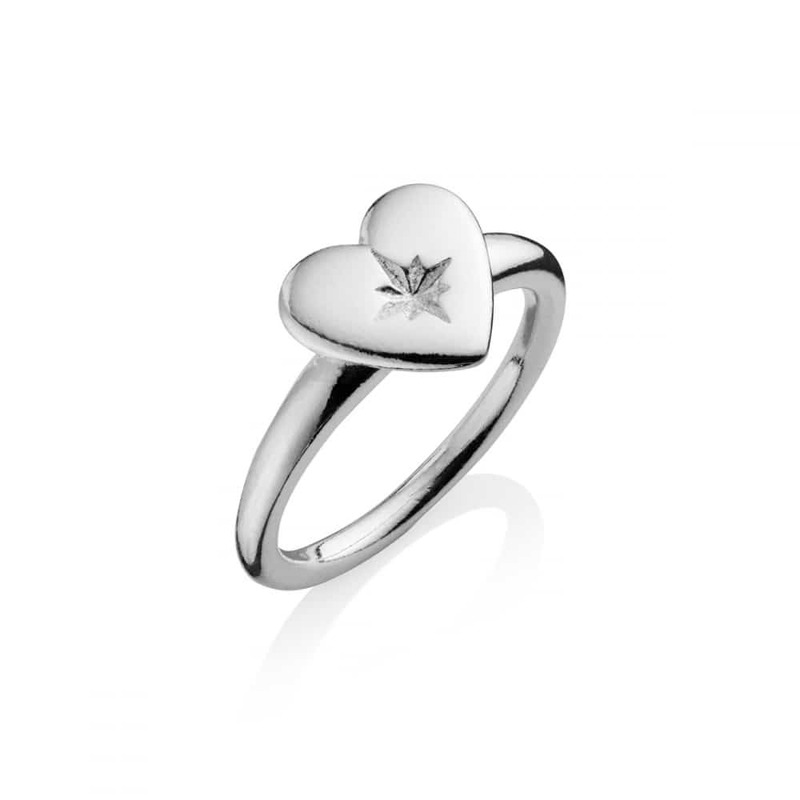 Handcrafted in sterling silver, it features a stunning heart shaped charm beautifully embellished with a deep north star impression. Our women’s silver north star heat ring makes a thoughtful gift for a loved one who gives you love and guidance.